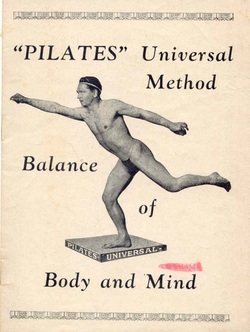 As a senior-level Pilates instructor certified on all the apparatus, my teaching honors the integrity of the original method developed by Joseph Pilates. I work with clients privately, semi-privately, in small group settings and classes upwards of 50 participants. With a diverse clientele, ranging from the senior population to budding performing artists, classes and instruction can be varied and tailored to meet individual needs and goals. I am also certified in Hatha Yoga and incorporate these principles as well. In New York City, I coordinate the Pilates program at the Harvard Club of NY, as well as travel directly to clients in-home, in-studio and in-office. I conduct classes in many corporate settings, including Google, Mitsubishi and Citibank. With a passion for travel and spreading the immeasurable benefits of Pilates, I also guest teach aboard the luxury cruise line Crystal on their world voyages. References are happily provided. See you on the mat! 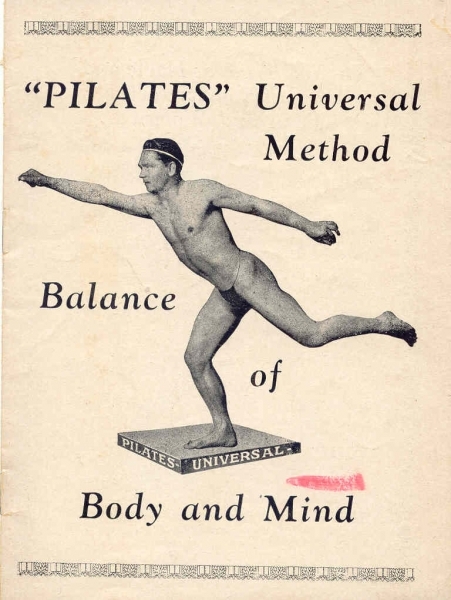 Interested in Pilates Apparatus Instruction? ​Natalie was first introduced to Pilates in 2005 while rehabilitating a back injury obtained performing in the national tour of "Evita." Being so inspired by the results, Natalie chose to certify, studying over 800 hours on all the apparatus honoring the classical method. Natalie's teaching style is integrative, enthusiastic and vigorous…all with a sense of humor of course! Additional certifications include in Pre and Post Natal Pilates, Pilates for the Senior Population, Advanced and Super Advanced Pilates, Pilates for the Performing Artist and Hatha Yoga. Natalie is featured in several Pilates and fitness instructional videos including JB Berns and Leaders In Fitness. Invigorates the mind and elevates the spirit. 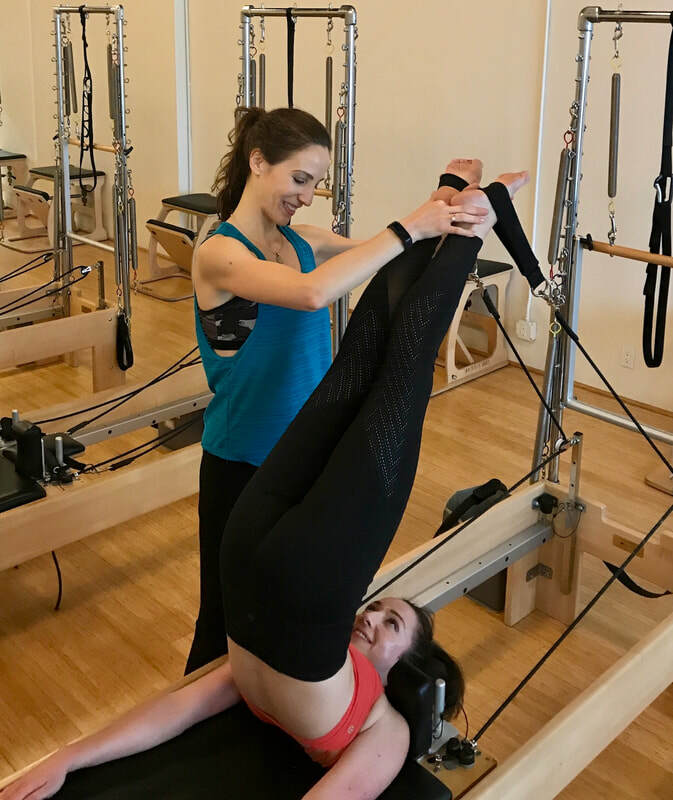 ​Guest and Featured Pilates Instructor aboard the luxurious Crystal Cruises, including the Northwest Passage maiden Arctic voyage!